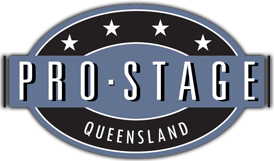 Our pool Stages & covers are built with the same reliable and well-known Pro-Stage product. 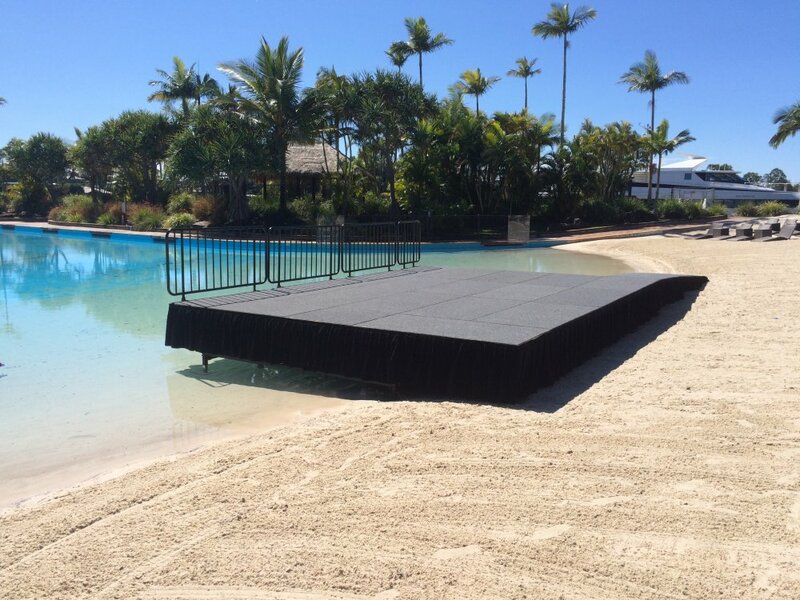 Pool stages & covers are a great solution when you are tight for space. 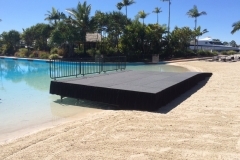 You can use them to transform your swimming pool into a dance floor or a stage.